Specializing in custom builds and meeting site safety standards Park Performance Fleet can up fit your fleet and company vehicles to meet your needs to get the job done. 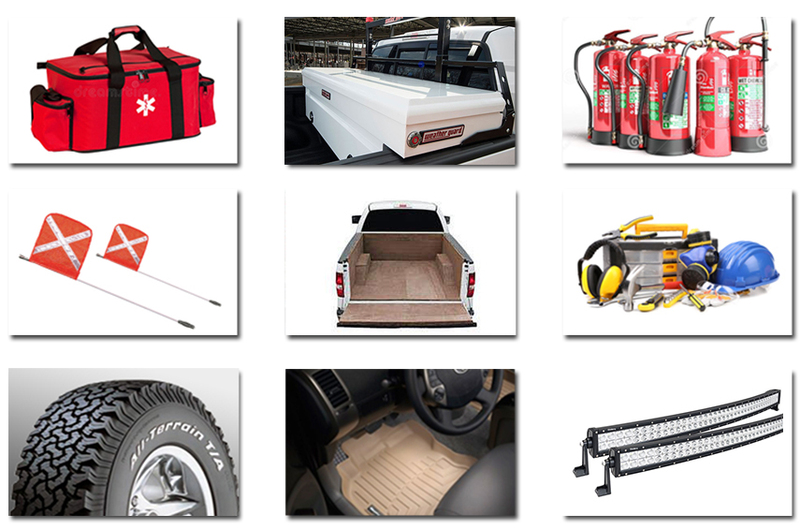 From buggy whips, seat covers, backup alarms, first aid kits, fire extinguishers and safety strobes to wood box liners, 10 ply tires, decal kits, racking systems, tool boxes and service decks. 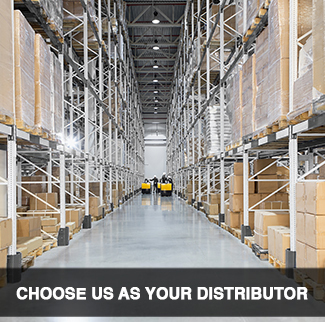 Park Performance Fleet is your one stop shop. Offering a wide variety of brands and service we can do everything from regular maintenance like oil changes and brakes to mechanical service. Our Scheduled service is performed promptly to get your unit back on the job to maximize your companies efficiency.